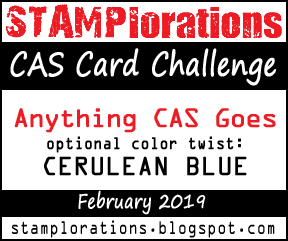 Hey STAMP fans, today is the first day of our February CAS card challenge, the color twist this month is Cerulean Blue. 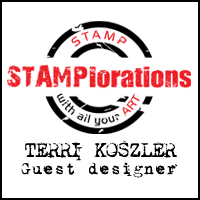 I created a card using the Hummingbird-Large and Amazing stamp sets. 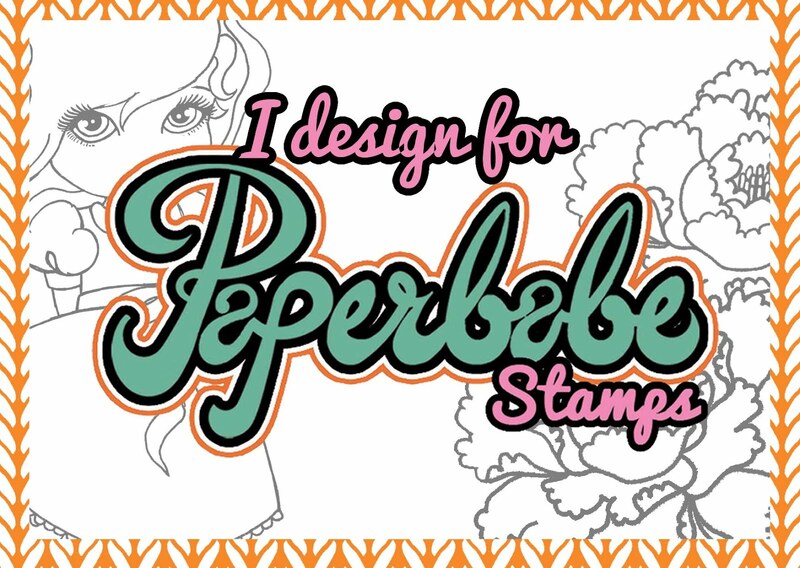 I coloured the hummingbird with Alcohol markers and added a light lilac ink blended background. 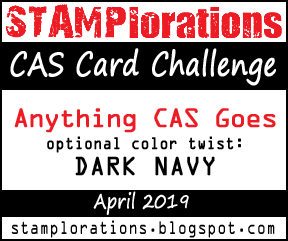 To join in with the challenge, pop by the blog using the link below, where you will find all the details you will need. The coloring on your bird is gorgeous! Beautiful card!